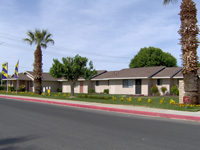 Gold West Apartments in Victorville, California, offer peace, quiet and security. 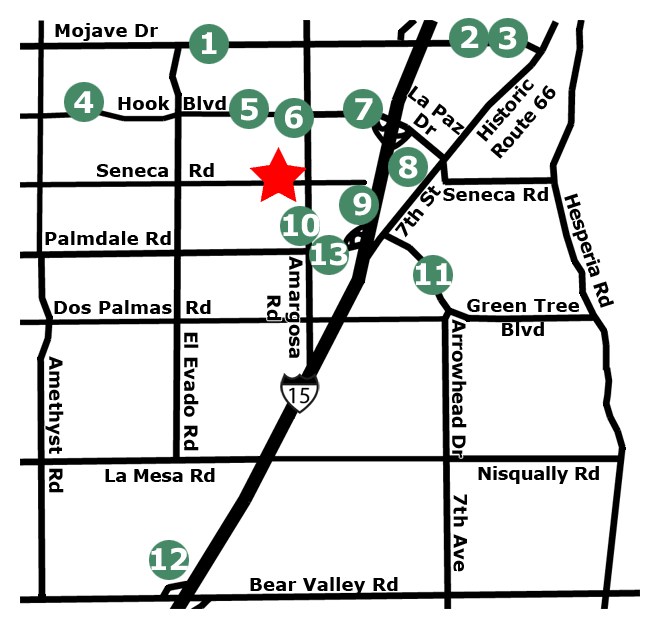 Enjoy the convenience of being located close to major shopping, dining, and entertainment. 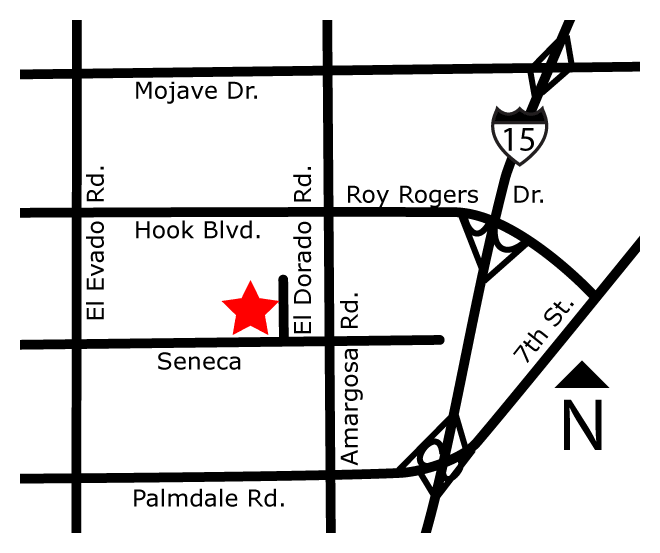 Pricing and information on this page changes frequently and may not be accurate.